As a multi-county provider of mental health and addiction recovery services, BHR offers programs and services to individuals, children, youth and families in the areas of mental health and chemical dependency recovery. We also provide assistance to people who strive to learn more about mental health and chemical dependency issues to better support friends, loved ones and the community. 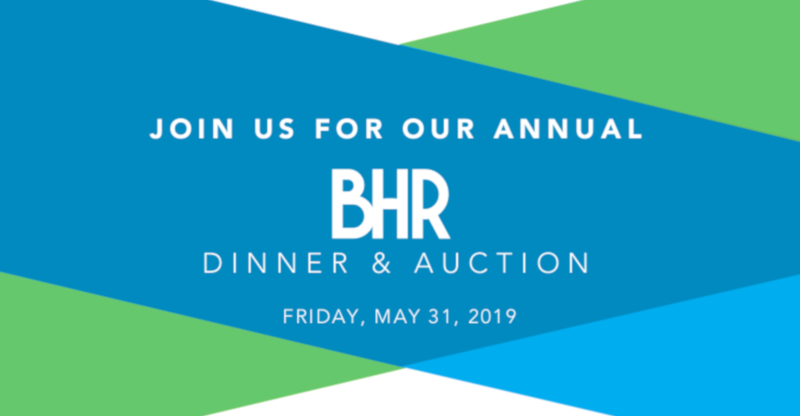 Be a part of BHR Foundation's annual event to raise awareness and funds for BHR's school-based programs. An evening to remember with dinner and an exciting silent and live auction. Eat, drink, and be giving. Purchase tickets for the event. Contact Karin Wagar for information on hosting a table, donating auction items or sponsorship opportunities. Thank you to our sponsors: Nicholson & Associates Insurance, Olympia Federal Savings, The Creative Office, Bron's Automotive, McDonalds, Ron Wright and Associates and Berschauer Mediation. 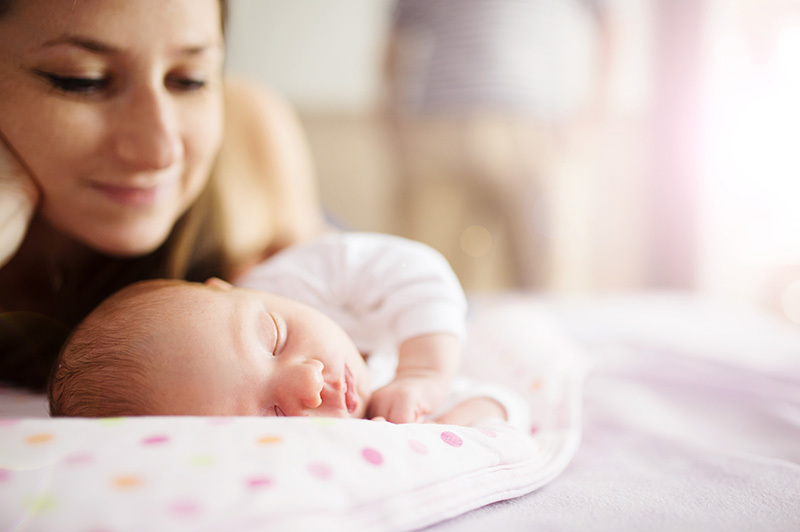 Harvest Home is a new residential treatment facility located in Olympia, WA that provides services to pregnant and parenting women who are struggling with a substance use disorder as well as mental health symptoms. BHR's Harvest Home offers stable residential care with a newly remodeled 16-bed facility. Participants of this program are women and their small children (up to age 3). Participants receive substance use disorder services in a timely, focused, and individualized manner from healthcare professionals experienced in Substance Use Disorder (SUD) service provision in a residential setting. A mental health crisis can take many forms--self-harm, panic attacks, suicidal ideation, getting in trouble with the law, planning or considering hurting one's self or others--but no matter what kind of crisis someone might be going through, you can help.